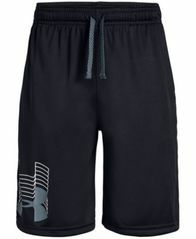 Sporty essentials, these Under Armour athletic shorts are smooth and lightweight in moisture-wicking material. 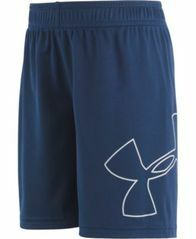 Perfect for practices, these pull-on Under Armour athletic shorts are designed in soft, quick-drying UA Tech fabric. 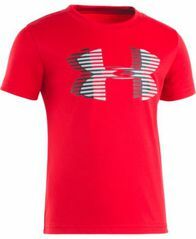 A bold logo graphic adds super-charged style to the front of this athletic crewneck from Under Armour, designed for a comfortable loose fit. 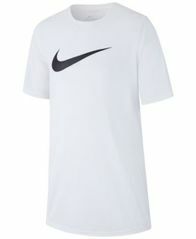 Moisture-wicking Dri-FIT material means extra comfort with this Nike T-shirt starring a signature Swoosh and classic ribbed crewneck. 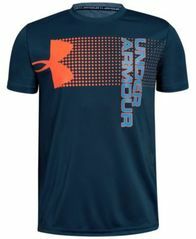 Send him to the court or the field with the comfort and confidence that comes from Under Armour's Crossfade T-shirt in super-soft and quick-drying Charged Cotton®. 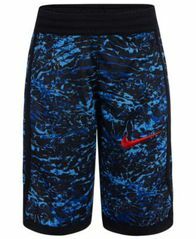 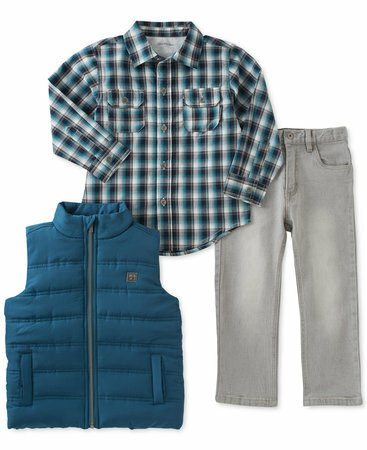 Bring his sporty style to the court or the field with these athletic relaxed-fit shorts from Nike. 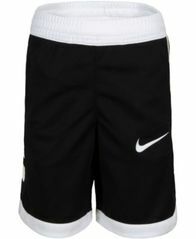 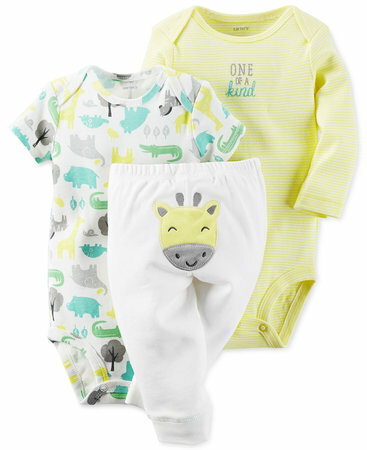 Keep him comfier while running the field and beyond with these essential pull-on athletic shorts, designed with wicking Dri-FIT technology, from Nike. 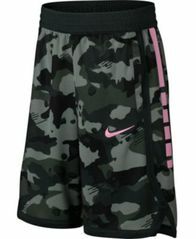 Subtle shine and a rugged print turn up the fun for the court with these lightweight, moisture-wicking shorts from Nike.